A woman gets into a car accident and is aided by a man who says that it is very dangerous outside and by leaving their shelter she could die. That is the scenario that 10 Cloverfield Lane begins with, an unofficial sequel of sorts to the 2008 film Cloverfield. 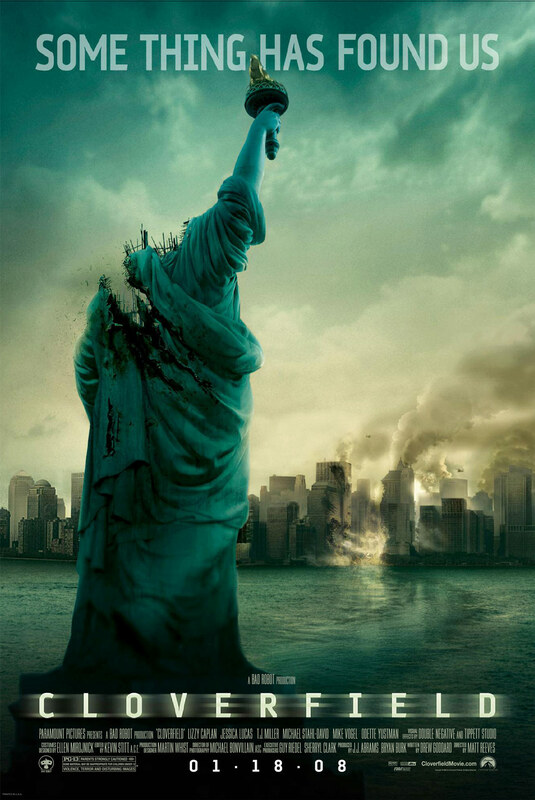 The most amazing aspect of this film is that its plot and production were surrounded in mystery and nobody knew this was in the same universe as the original Cloverfield until the trailers debuted. No easy task for the filmmakers to do especially in 2016. The movie opens up with a woman named Michelle (Mary Elizabeth Winstead) frantically packing her belongings and leaving an apartment, she drives off and early on we see a lot of shots that show off the sky and the horizon, obviously the cinematographer is giving us a slight clue into what we should be paying attention to. Then the car crash happens which is rivetingly executed and we see our main character chained to a bed in a basement room with no windows reminiscent of the opening scene in Saw (2004). Her captor is played exceedingly well by John Goodman. He is a reliable actor who has been great in almost all of his movies, succeeding in both comedy and drama flawlessly, but I assure you we have never seen some of the attributes he displays in his performance in 10 Cloverfield Lane. Goodman is a commanding presence and has genuinely terrifying moments while never truly letting his character lose his sense of humanity and even offers some brief moments of levity with humor that feels natural considering what the characters are going through. 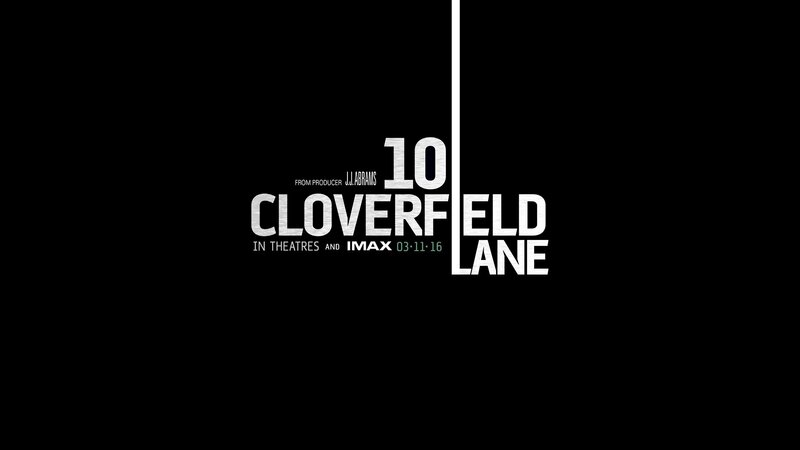 The majority of 10 Cloverfield Lane takes place in a fallout shelter that is given a guise as being a wholesome domicile. The setting creates a very claustrophobic feel of unease. Howard (John Goodman) keeps Michelle and the dimwitted Emmitt (John Gallagher Jr.) hostage there. He says it is for their own good because outside there was an attack on America and all of the outside air has been contaminated and will kill anyone who breathes it. The two captives are skeptical and trouble ensues between them and the host. Divulging any other plot points would be doing a major disservice to anyone who has not seen the movie and this really is worth checking out. There are a lot of twists and turns between the characters and the story itself. It slowly builds tension and suspense and then explodes with action that even if the viewer saw it coming, it still comes off as very effective because of the simmering slow burn the script created with its atmosphere and performances. 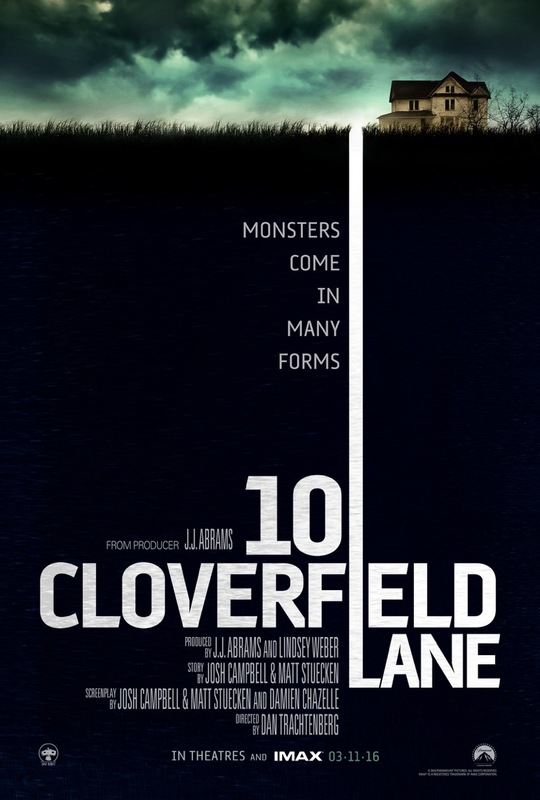 Besides John Goodman’s outstanding work, 10 Cloverfield Lane‘s best aspects are its similarities to the first Cloverfield regarding its themes of terrorism and how that fear has gripped America. In the first film we saw an enemy attack Manhattan (not so subtle but it worked for the most part), that was a giant monster, a metaphor for the terrorists being an enemy that the United States had never seen and could not understand making it very difficult for our military to pinpoint how to defeat it. In this film the fear has spread from New York City to the heartland of America. Although the film never specifically says what state the bunker is actually located in, they give us clues with one character wearing a shirt that says Missouri and when our heroine is driving we see signs that say Houston and Baton Rouge so we have a pretty good idea where they are in the Bible belt. These films capture America’s fear and paranoia of terrorism and how it continues to grow and evolve. Both films have their flaws but ultimately they are both effective as social commentaries and provide solid thrills that will keep its audience entertained for a couple of hours. Also, check out these posters for the two movies. If you look closely there are clues hidden in the clouds on both of them.